A good loyalty program builds relationships with the brand's customer. Unfortunately, more and more often the prize, even attractive, may not be a sufficient factor to engage consumers. Well-thought-out and planned gamification is the solution. 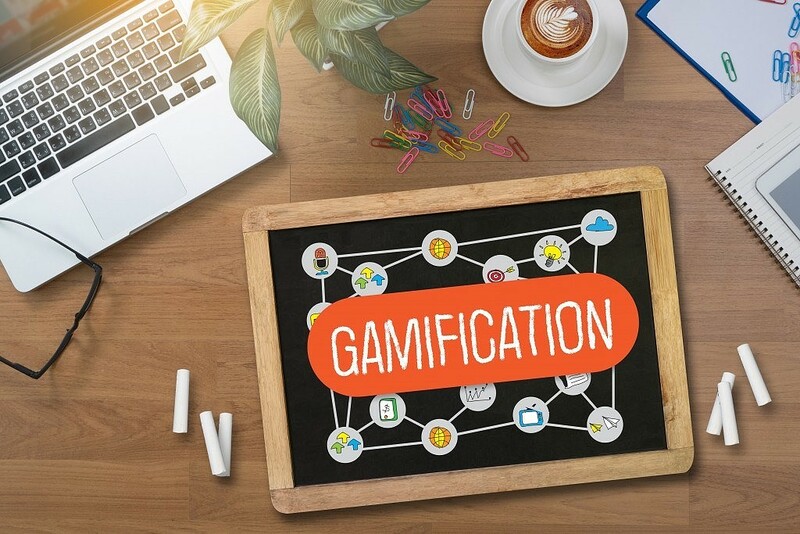 Gamification uses the natural desire of a man to play and allows marketers to achieve the supreme goal - to acquire the brand’s ambassador. However, to make this possible, the entire process must be properly planned. 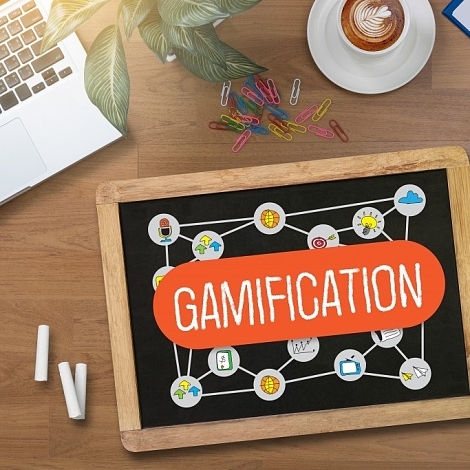 How to organize gamification correctly? How to use available communication channels and keep participants engaged? Answers to these questions can be found in the article by Piotr Bobryk, our Marketing and Development Director, available on NowyMarketing.pl.